Our team of professionals bring expertise in career planning, job search strategies, resume writing, interview preparation, and labour market information. 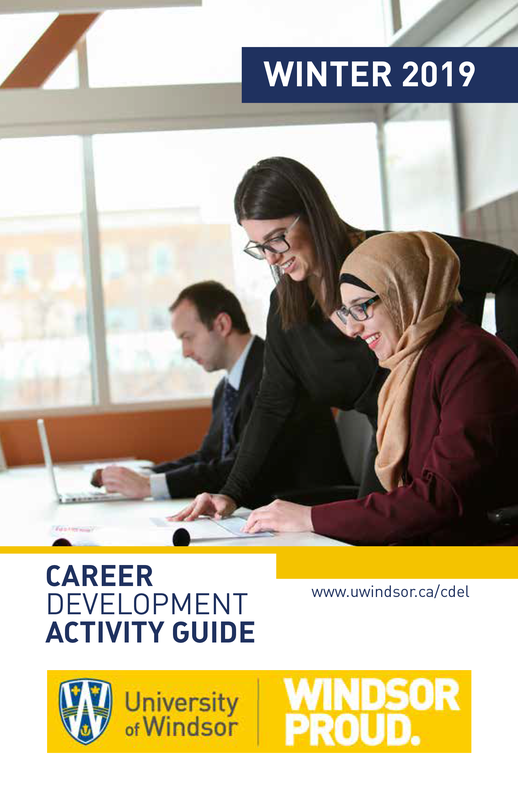 They are here to help you build bridges between the classroom and the world of work by supporting your career development and connecting you with resources and opportunities to prepare for whatever your goal for after your time at University of Windsor might be. Are you an employer looking to hire UWindsor Talent?